Human and machine – Hand in Hand! The APAS assistant can be used flexibly and enables collaboration between human and machine – without safety cages or fences. Reliable: Even with demanding surface inspections, the APAS inspector mobile delivers meaningful test results. 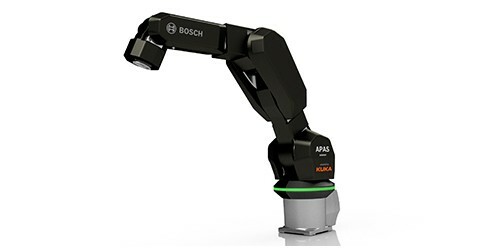 Programmable as usual, easy to integrate and cost-efficient: the new APAS assistant as a unique overall package for your automation. 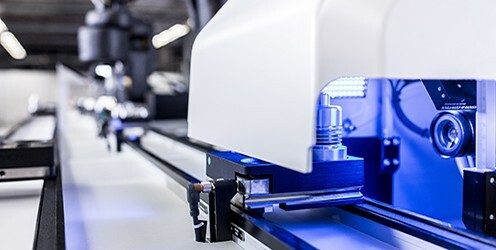 Flexible production systems and mobile assistance systems, which are not limited to just one production process within production, are at the heart of the smart factory. The intelligent, automatic production assistants offered by Bosch Rexroth meet exactly these requirements and enable the work of man and machine to go hand in hand. 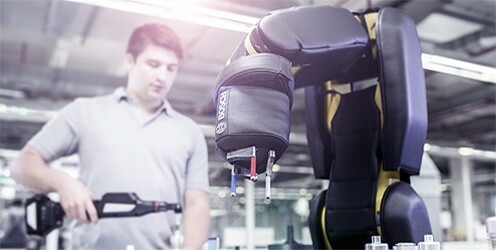 From fast, high-precision image processing assistants to safe, collaborative robots, you will accompany our products into the convertible Factory 4.0.